The Rules Apply to You. THE RULES APPLY TO YOU! “But, but…” Whether you are a Lawyer, Mother, Father, just a Child, or the Judge The Rules Apply to You. A Court Order that requires you to do certain things in order to have privileges is valid, even if you disagree with it. Just because you think it unfair, unnecessary, sexist, biased, dumb or a waste of money does not change the fact that it is a Rule you have to abide by. Following the Rules is not always fun nor easy, but not following the Rules leads to trouble and expense and may put your freedom in jeopardy. 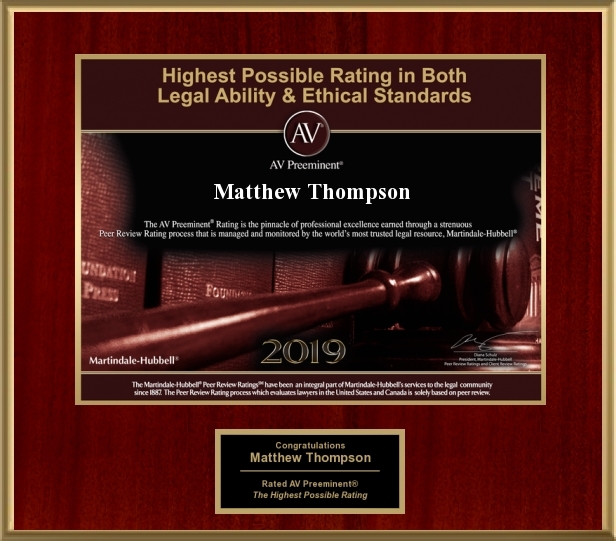 Matthew Thompson is a Family Law Attorney in Mississippi and advises his clients to follow the Rules. Contempt is the willful refusal to follow or abide by a valid Court Order. Contempt is what the Court finds when you 1) do NOT DO what you have been Ordered to do, or when you 2) do what you have been Ordered NOT to DO. The most common finding of Contempt is failure to pay child support. A willful failure to pay child support usually leads to a finding of Contempt and if repeated can lead to very bad results. It is the most common contempt ground leading to incarceration. A finding of contempt can result in fines, the payment of the other side’s fees and possibly incarceration. However, you can be in Contempt of any valid Court Order if you do not follow it. This can include violating a No Contact Order– meaning you are to not have contact or communications with a certain person and if you do you may be held in contempt. So you can be held in contempt for NOT doing what you should, ie: pay support or for doing what you should NOT, ie: contacting a person you are barred from contacting. So, what do you do when there is a valid Court Order? Follow it to the letter. Matthew Thompson is a Child Custody Lawyer in Mississippi and reminds you to NOT do things that can lead to your incarceration.